Fashion Nova is becoming the internet's favourite fashion label. 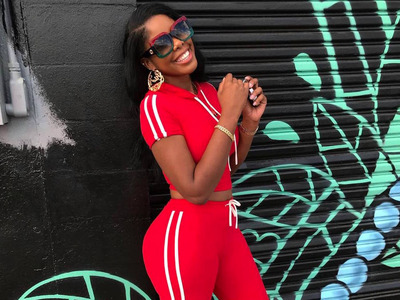 Here's how this affordable brand won over Kylie Jenner and Cardi B on its way to 14 million Instagram followers. Facebook/Fashion NovaFashion Nova has 14 million followers on Instagram. Fashion Nova is quickly becoming one of the most talked-about brands on the internet. It was ranked the most Googled fashion brand of 2018. 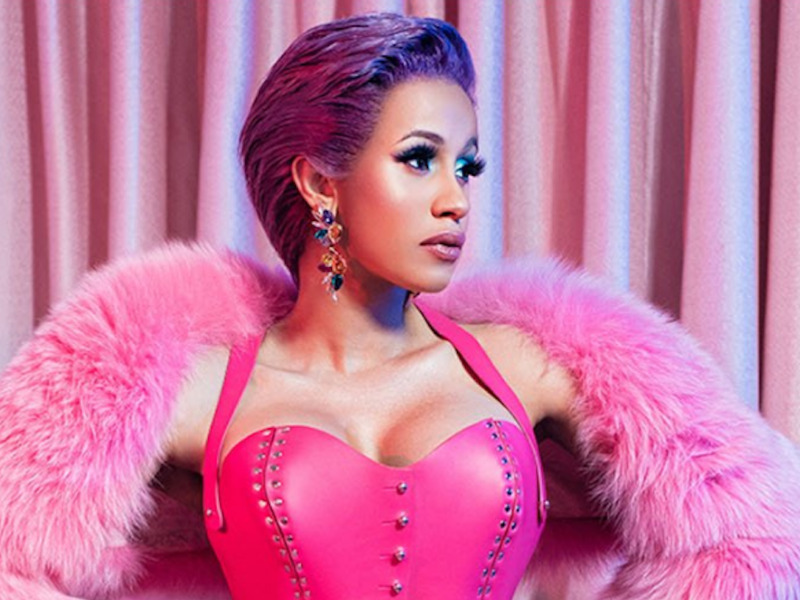 Thanks to endorsements from celebrities including Cardi B and Kylie Jenner, the brand has shot to fame and now has 14 million followers on Instagram. In Piper Jaffray’s recent survey of teen spending habits, it was voted the No. 6 preferred website, beating out Adidas and Forever 21. Find out more about the brand below. 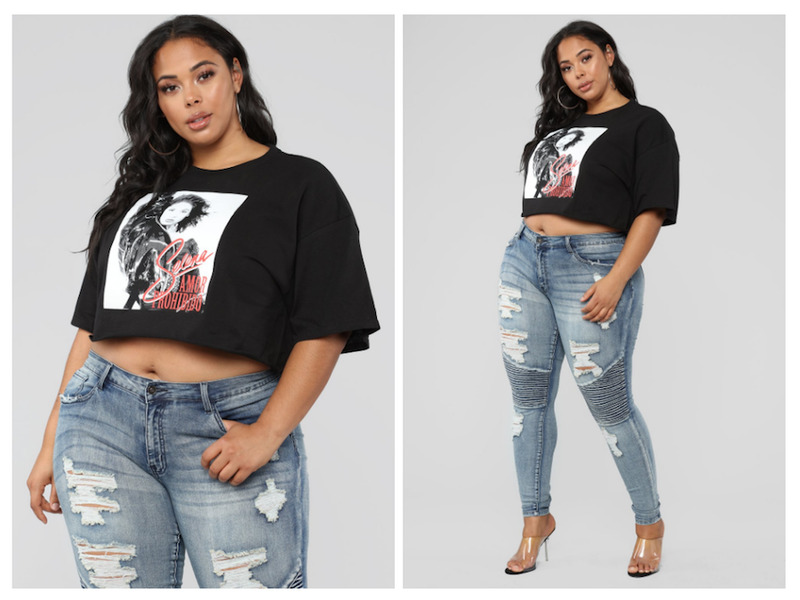 Fashion Nova is quickly becoming one of the most talked-about brands on the internet. 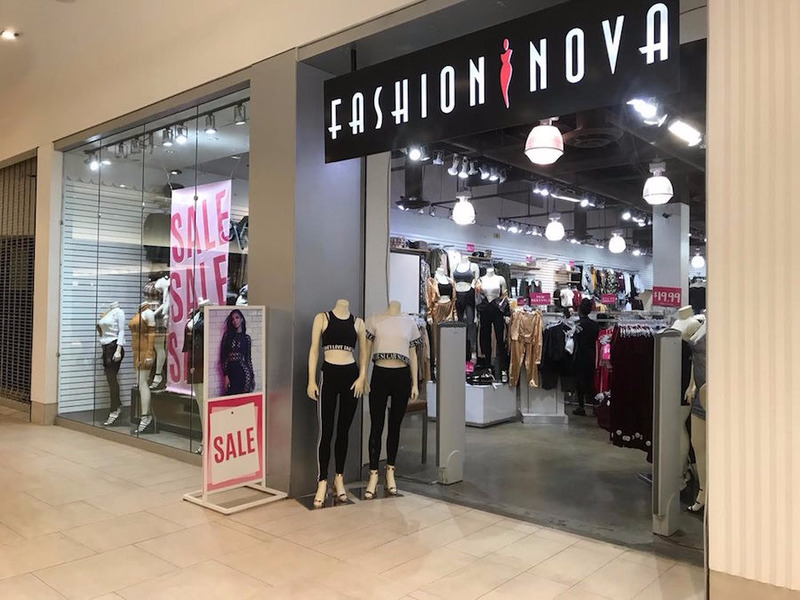 On Wednesday, Google released its 2018 Year in Search report, which showed that Fashion Nova was the most searched-for fashion brand of 2018; in 2017 it was ranked in fourth place, beating out Chanel and Dior. The company has shot to fame in a relatively short period of time thanks to a host of endorsements on Instagram from influencers and celebrities like Kylie Jenner and Cardi B. In October, it ranked as the No. 6 preferred website for young people in Piper Jaffray’s semi-annual survey of teen spending habits. The majority of its clothing costs between $US20 and $US50. However, there are some more pricey pieces. Dresses cost between $US9.99 and $US299.99. Yelp/Fashion NovaToday, it has five stores in California. Instagram is now an integral part of Fashion Nova’s sales process. See one of Jenner’s Instagram posts about Fashion Nova here. Most influencers receive free clothes in exchange for promoting the brand. 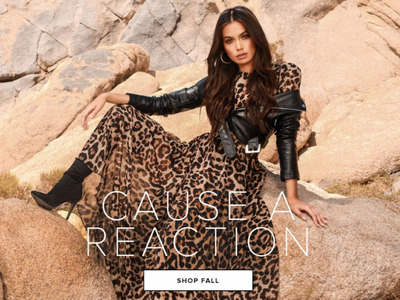 Jenner is paid for her endorsements, however, and one of her posts can drive north of $US50,000 in sales for Fashion Nova, according to its founder. “A post from Kylie’s page is better than any Super Bowl ad,” Saghian told The Cut in 2017. 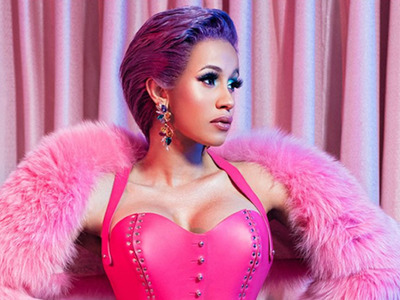 Fashion NovaA new collection, made in collaboration with Cardi B, is expected launch online this month. “Before she even started her musical career, she was shopping Fashion Nova,” Saghian said in an interview with Paper in May. Thanks to these celebrity promotions, the brand has exploded in popularity. It now boasts an Instagram following of 14million. Saghian told WWD in February that the company grew by 600% in 2017 and is profitable. He would not share specifics on the company’s revenue. “It’s important to have a lot of styles because our customers post so much online and need new clothes. We don’t want girls showing up to the club in the same outfit. We need 50 different denim jackets. Not just one,” Saghian told WWD. Facebook/Fashion NovaOrders over $US75 are eligible for free two-day shipping. This service has been temporarily suspended, however, as the company plans to open a new distribution center in January. The Postmates service is expected to be back in time for the holidays. 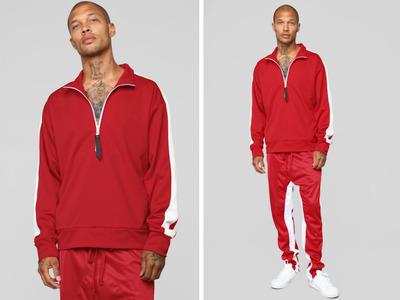 Fashion NovaModelled by Jeremy Meeks.